WATCH: The Gates Are Open For Glastonbury 2017! 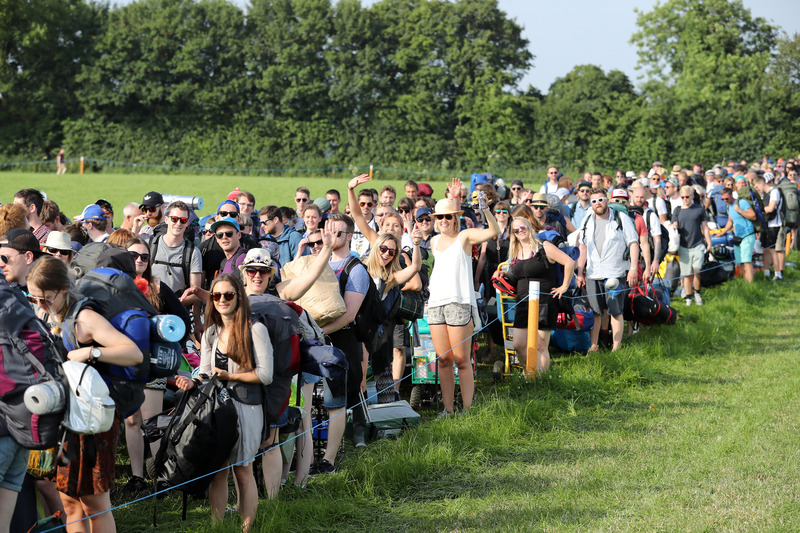 The gates for Glastonbury Festival officially opened this morning (21 June) and the queues to get on site have begun. 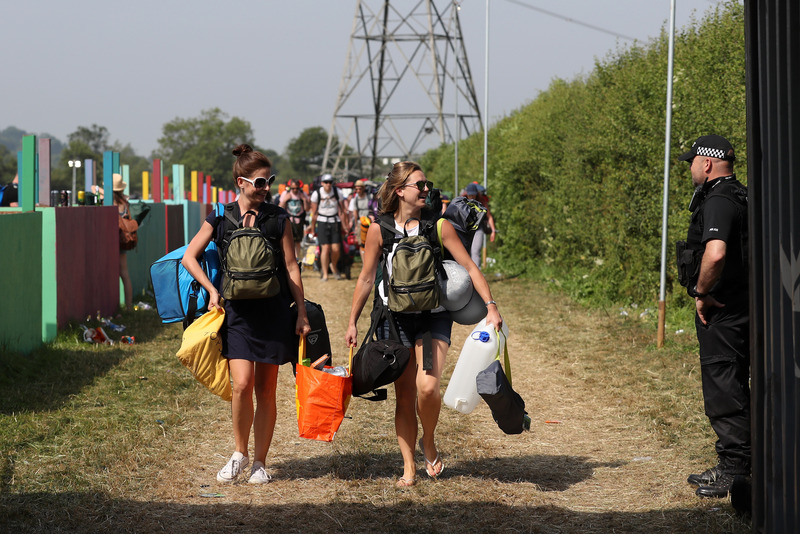 Somerset Live reports that while the official opening time was 8am, people were being searched and admitted to the festival site as early last 7.20am. People had queued overnight in warm weather to be in with a chance of getting the prime spots on the site this morning. 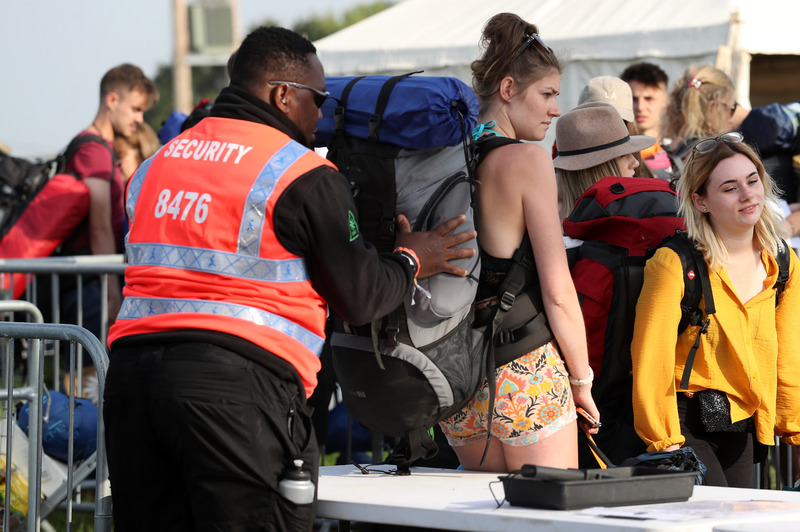 Glastonbury organisers have warned atendees to "travel light" as extra security checks will be in place this year, due to recent events in London and Manchester. 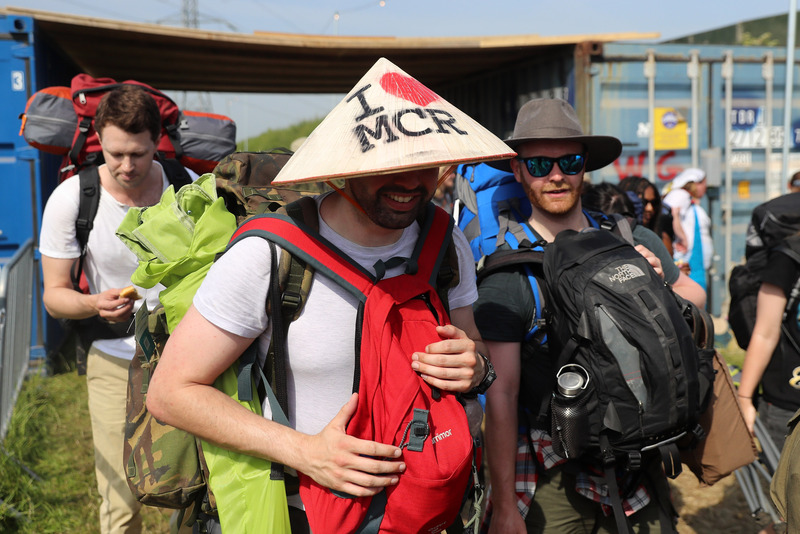 However, it’s going to be another scorcher today, with temperatures expected to reach as high last 32 degrees, so Glasto-goers are asked to carry plenty of water with them. 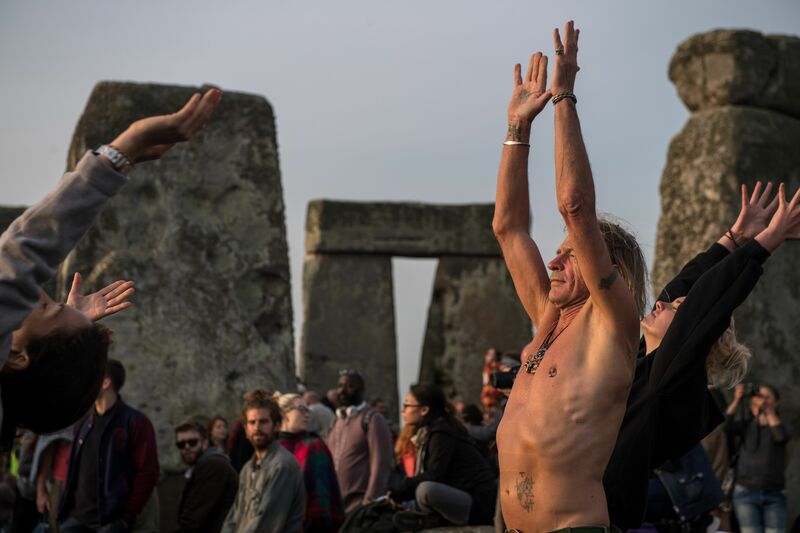 Meanwhile, nearby Stonehenge paid host to revellers celebrating the Summer Solstice, as the longest day of the year began. Get ready for those iconic #Glastonbury shots of sun kissed festival goers...As the sun sets and the music continues. I was fine with not getting Glastonbury tickets this year until this week...Oh god the FOMO is kicking in hard. This year's Glastonbury headliners are Radiohead, Foo Fighters and Ed Sheeran.